Gregory N. Ferraris, CPA formed GNFerraris LLC (GNF) in January 2017 which superseded the operations of Banducci, Katz and Ferraris LLP (BKF) a firm in which he was a managing partner for the past twenty years. Gregory N. Ferraris began his career as a certified public accountant in 1991 soon after receiving his Bachelor of Science degree from Long Island University. 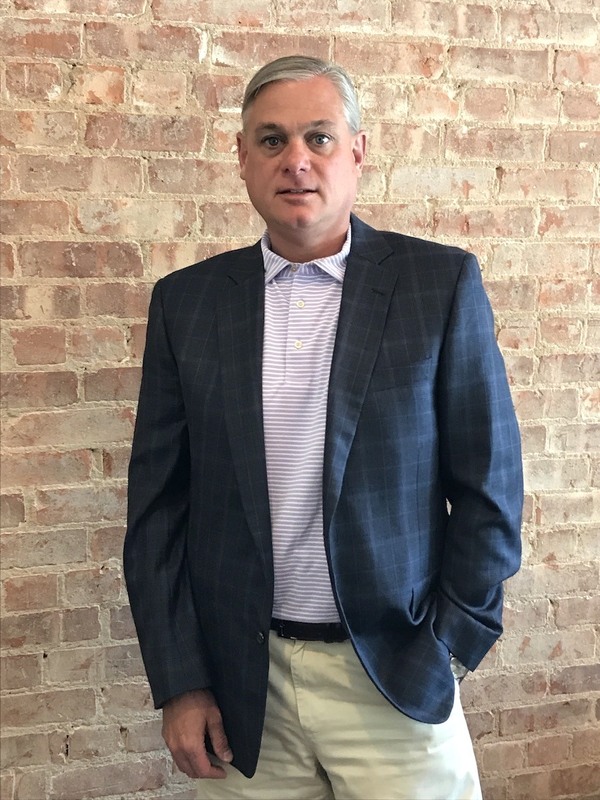 Gregory was a tax and audit manager at a midsize CPA firm in Boston, Massachusetts prior to moving back to his home town of Sag Harbor, New York in 2008 to form the predecessor firm of BKF. Gregory’s broad experience of tax, auditing and consulting provides a unique global expertise to a very diversified clientele in an array of industries. This approach provides GNF the ability to manage all aspects of a client’s tax and accounting needs in professional and efficient manner. Gregory is a member of the American Institute of Certified Public Accountants and the New York State Society of Certified Public Accountants. As the former Mayor and current Chairman of the Planning Board and Board of Ethics for the Village of Sag Harbor, Gregory is also involved in numerous civic organizations. Gregory is the current President and Treasurer of both the Sag Harbor Community Housing Trust and the Reutershan Educational Trust and Treasurer of Peconic Landing at Southold, Inc., all local not for profit organizations.